I started the journey of learning about feeding raw after Larry, my perfectly healthy 8 y.o. Golden became epileptic after a rabies vaccine. (1999). While researching and studying the effects of vaccines, I found the only food Larry was stabilized on was raw. From that time there was no turning back. No matter what vets or food manufacturers tell you of the dangers of raw food, there is no better food nutritionally than prey animals. Wolves and dogs ARE carnivores, period! Yes, they will eat veggies and fruit and grains if tossed in their bowls, but they are by nature meat-eaters! In feeding raw, there are several companies who produce pre-made frozen ground meats, but by learning to shop smartly, joining co-ops if possible and finding local meat processing plants, (yes, slaughterhouses and even local farms), YOU have the choice in picking how fresh, safe and clean the REAL food you feed your dogs can be, with much higher nutritional values than "crap in a bag". 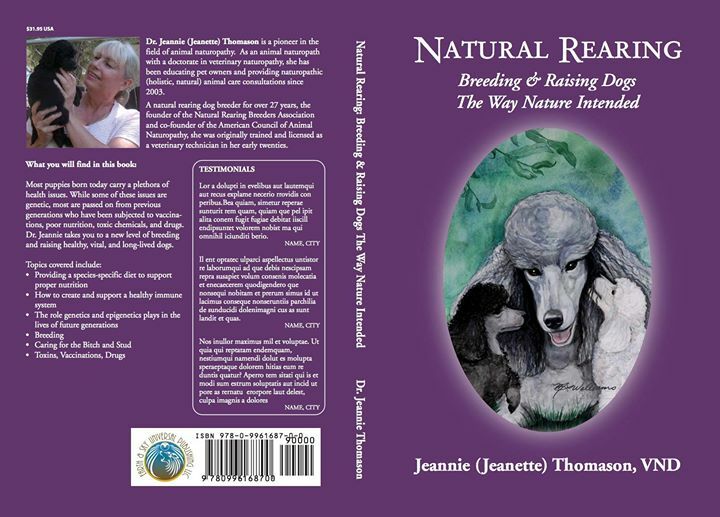 As I continue to work on my new website I will post more detailed info as well as more links on the ease of feeding raw and the health benefits for the animals.